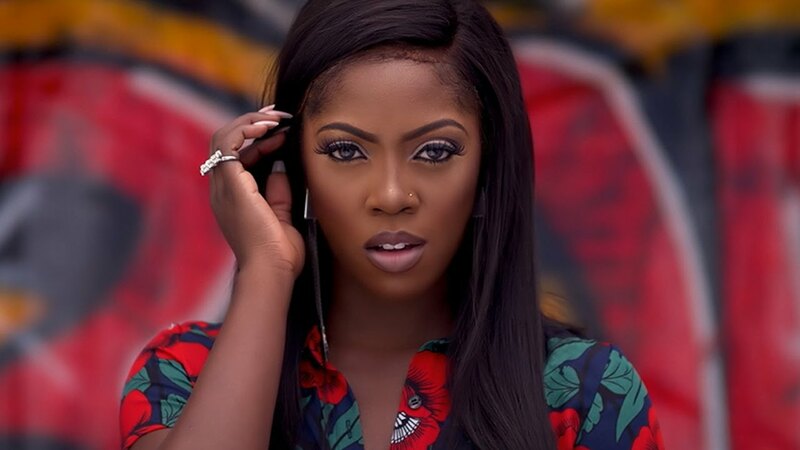 Roc Nation’s very own Nigerian superstar, Tiwa Savage officially releases her latest video for the track “BAD” featuring another Nigerian global flagbearer, Wizkid. The P2J-produced song is off Tiwa’s December 2015 album,R.E.D, which was re-released sometime this year with a couple new tracks (deluxe version includes “BAD” and “Bang Bang (Remix)” featuring P-Square). As Tiwa Savage steps out with Jay-Z’s Roc Nation and Don Jazzy’s Mavin Army behind her, it’s safe to say we’re witnessing the start of something truly great. Sit back and enjoy the ride.